• Brew 2g of tea in 200ml hot water, strain and allow to cool. • Place the crushed ice in two Highball glasses. 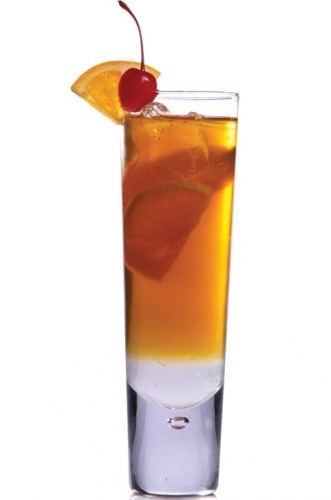 • Add the slices of lime and orange, sugar syrup and finally the cold tea. • Stir before serving (Serves 2).